A well-travelled forward, Pynegar had been the top-scorer for Oldham Athletic for two seasons running. However, it was perhaps a sign of desperation when relegation-threatened Vale bought him for £1,500 plus Stuart Littlewood. Pynegar took a while to find his form but once he did – he did with some style. He netted a hat-trick in an extraordinary 8-1 win over West Brom in March and hit four in a 5-0 win over Bristol City on the final day of the season. 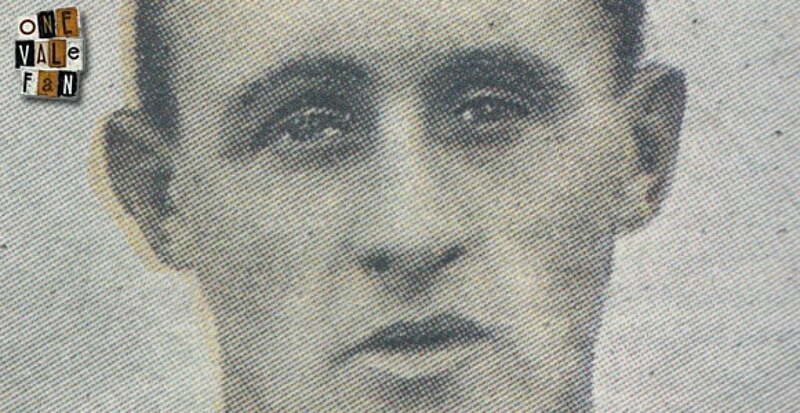 He ended the 1928-29 season with a hugely impressive ten goals in 18 appearances. Despite Albert’s prolific form, Vale failed to avoid relegation and started 1929-30 in the Third Division. The season was an unusual affair. Vale were top of the table by September but then manager Joe Schofield sadly and unexpectedly died. It caused a mini slump but it didn’t stop Pynegar and strike partner Sam Jennings hitting the target. By the end of October the pair had 18 goals (Jennings 6 and Pynegar 12). The scoring spree continued and by the end of the season Vale finished as Third Division champions. Jennings had hit 27 goals and Pynegar had netted 22 in just 29 games. 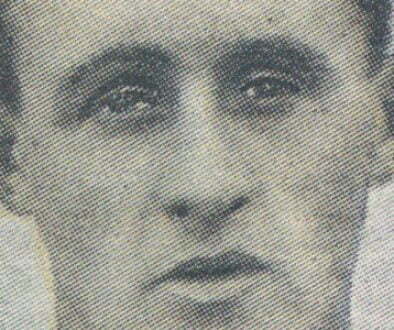 The pair continued their form in 1930-31 with Pynegar netting three in nine games and Jennings hitting eight. But sadly the strike pair fell out (the reasons are unclear) and Pynegar put in a transfer request after being dropped from the first-team. He left the club and signed for Chesterfield, ending one of the club’s great striking partnerships. In one and bit seasons, the pair had netted 60 goals. Who knows what would have happened had they managed to get along with each other!